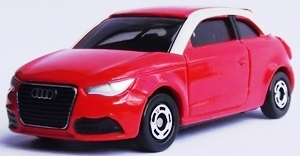 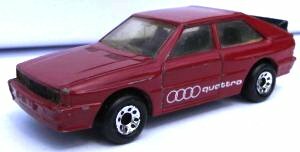 Realtoy Audi Q7 in red. 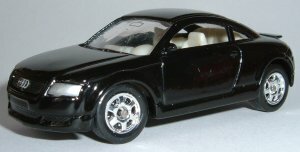 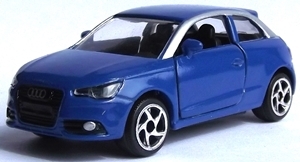 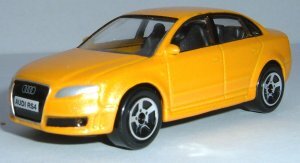 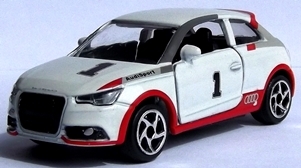 1:60ish scale made in 2012, mint condition Realtoy Audi Q7 in black. 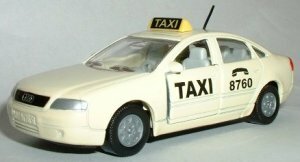 1:60ish scale made in 2010, mint condition with box. 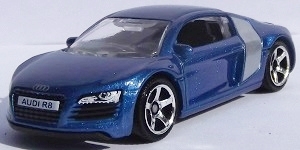 Realtoy Audi A8 in blue. 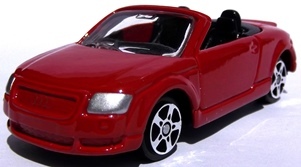 1:63rd scale made in 2005, mint condition with box. 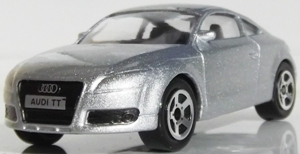 Maisto Audi A8 in charcoal. 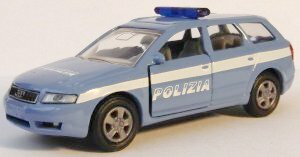 1:70ish scale made in 2004, mint condition with box. 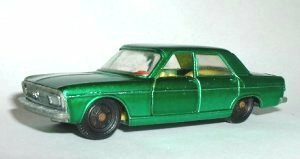 Realtoy Audi A8 in green. 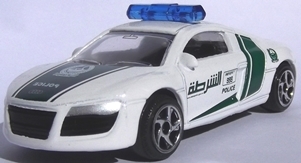 1:63rd scale made in 2005, mint condition with box. 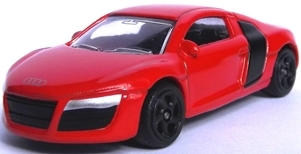 Realtoy Audi A8 in red. 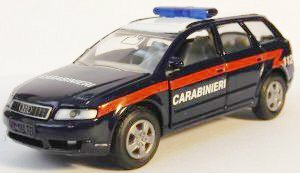 1:63rd scale made in 2005, mint condition with box.